Border collies are highly intelligent dogs with a natural instinct for herding. They require a great deal of exercise and care but can be extremely rewarding pets or work animals. 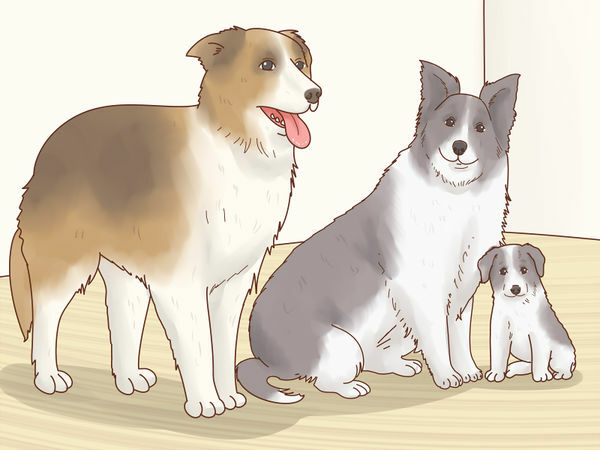 To properly choose your border collie you’ll want to think about exactly what kind of collie will fit best within your household. Then, look into the adoption or breeder purchase process. Make sure to ask lots of questions every step of the way so that you end up with the right animal for you. 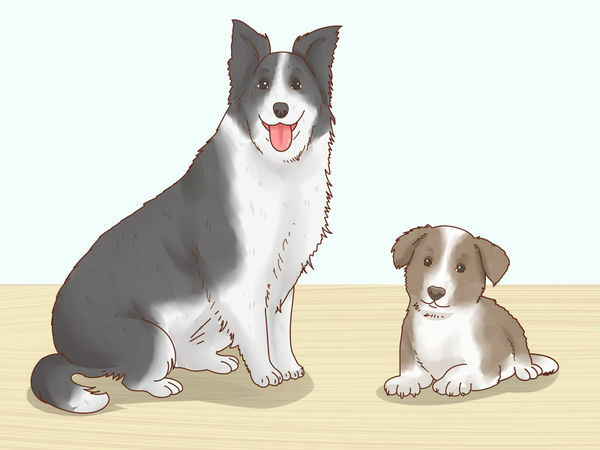 Get to know the characteristics of the border collie. 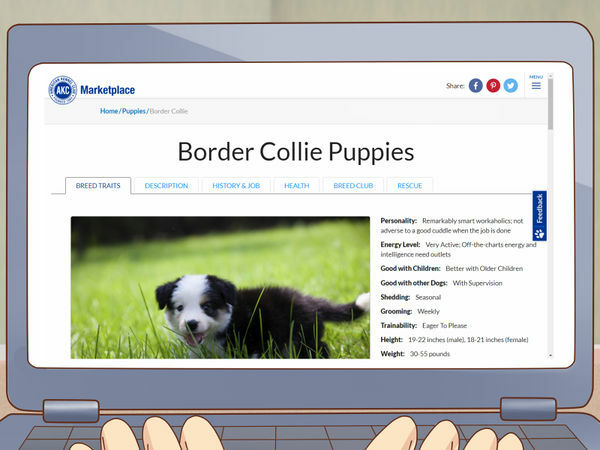 Spend some time looking online at dog breed websites, such as the American Kennel Club (AKC). Many of these sites will provide the history of the collie as well as some useful care tips. You can also talk to any friends who own collies and ask them about their ownership experiences. If you need additional guidance you can talk with a dog breed consultant in your local area or online. Border collies are highly intelligent and require a great deal of personal attention. They also need a fair amount of space to run around and play. Look at your daily routine and see if you can envision when you will spend time with your dog and how. Also, think about whether or not you can provide the material conditions (i.e. space) that a collie needs to thrive. Collies enjoying chasing things, including cars, so they can be a real challenge in an urban space. If you live in an area like this you will need to invest in a sturdy fence and a quality leash. You may or may not have a preference in this area. Or, you may like the idea of breeding your dog in the future. Females in the breed are generally smaller by a few inches and five pounds or so. There are few real behavioral differences. This is an important decision as it will broaden or limit your search options. Purebred dogs are generally automatically eligible (with paperwork) for AKC competitions and sports. However, they can also fall prey to a variety of genetic disorders and health issues. Crossbred or mixed dogs are generally restricted in AKC activities but can still compete in other areas. They can also combine the best (or worst) characteristics of multiple breeds. 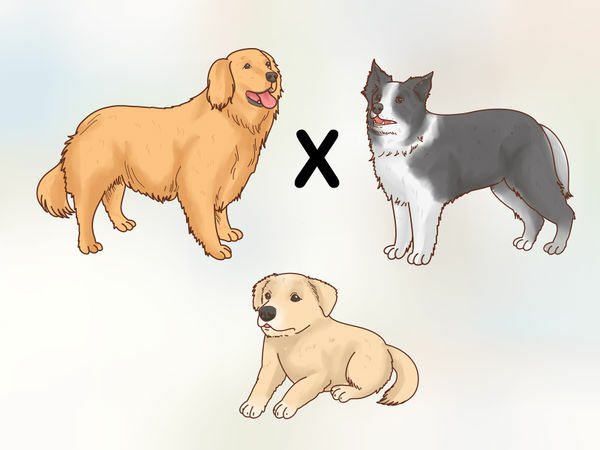 For example, a mixed breed Golden Retriever and Border Collie puppy could possess the affective characteristics of the Golden and the athletic prowess of the Collie. 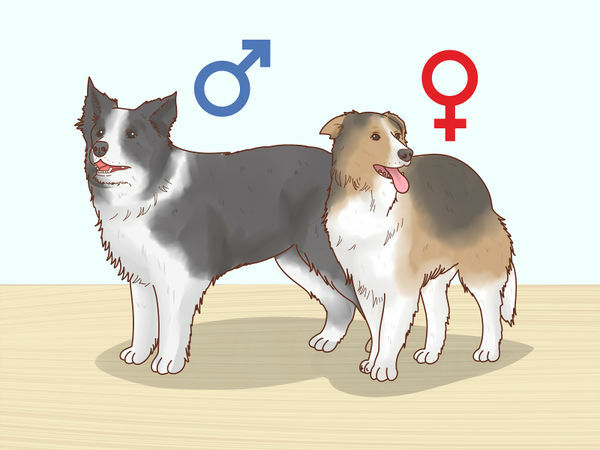 If you do decide you want a pure breed, remember that Border Collies are genetically predisposed to certain health problems including epilepsy and hip dysplasia. Talk to your breeder about your potential pet's family health history before you adopt. A puppy will generally require additional socialization and training in order to become a good mature dog. 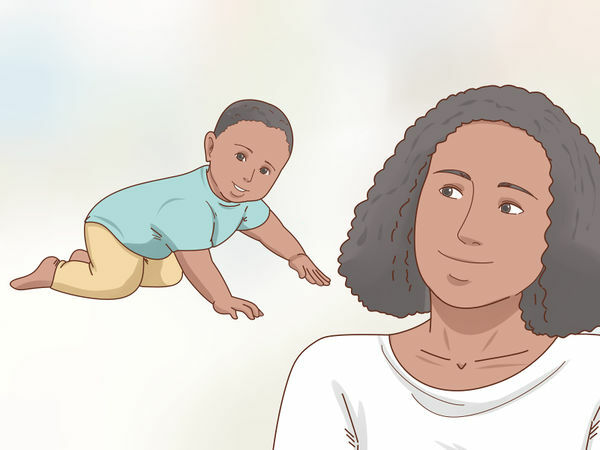 However, you can establish a very close bond from a young age. An adult dog may already have the potty training aspect down and some other tricks as well perhaps. However, they can also have behavioral baggage from their previous owner experiences. As you make your decision remember that a Border Collie puppy period lasts for around three years. 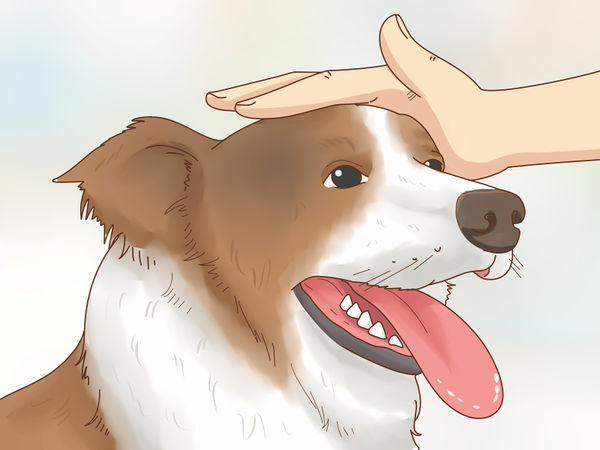 Border Collies are herding dogs by nature and this means that they can occasionally take this impulse out on small pets and children as well. You will want to carefully consider the comfort of others when choosing a particular Collie. Some dogs do better than others in household situations. 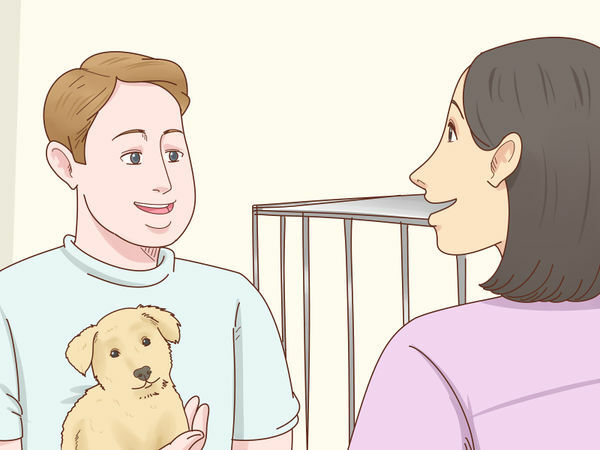 No matter which dog you choose you will want to carefully introduce it to any children or other pets. Make a point to monitor all interactions between the Collie and small children in particular. Never leave them alone together. 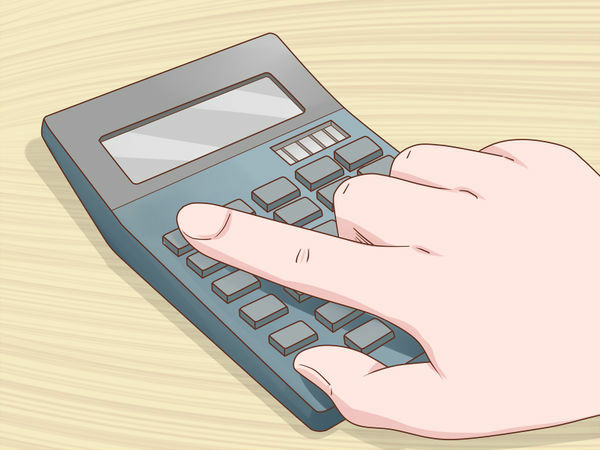 Make sure to budget for the purchase of the dog itself (which can range from free to hundreds of dollars) and the dog’s immediate care as well. This would include veterinary treatment, food, training items, and bedding. Anticipating these costs in advance will make it less of a shock when they pop up. Not all dogs are the same. You want to look for a Border Collie that possess a mild temperament, basic manners, and an intellectual curiosity. Your dog should be interested in interacting with you or other strangers. It should be curious about new sounds or smells. It should fall somewhere between the leader of the pack and the wallflower. If you’ve never had a Border Collie before or even owned a dog, fostering is a great way to familiarize yourself with the breed and with dog ownership in general. You will be responsible for the day-to-day care of a Collie until a new home is found. This is a great way to see if a Collie would fit your lifestyle. Fostering also allows you to save a dog’s life in the process. Every dog being fostered is one less potential dog in a kill shelter or on the streets. 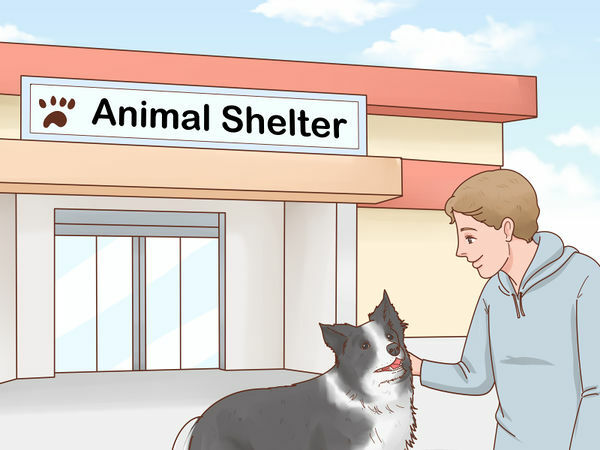 To find a breed-specific rescue group in your area go online and search your city’s name and “Border Collie rescue.” You will likely discover that there is a group close to you that specializes in helping and rehoming Collies. The Border Collie Society of America can also direct you to local rescue organizations. The dogs at rescue organizations generally do not have anything ‘wrong’ with them. They are there often as a result of mismatched expectations on the part of the owner. If you are educated about owning a Collie, you can often find an excellent dog via a rescue group. You can expect a rescue group to have a variety of adoption requirements. They may want you to complete formal application, participate in a phone interview, agree to a vet and reference check, allow a home visit, and pay an adoption fee. Rescues will also usually ask that you return the dog if the adoption does not work out at any time. If you are interested in competing in AKC competitions with your adopted dog, there are options available to you. It is possible to apply for a Purebred Alternative Listing (PAL) registration through the AKC website. 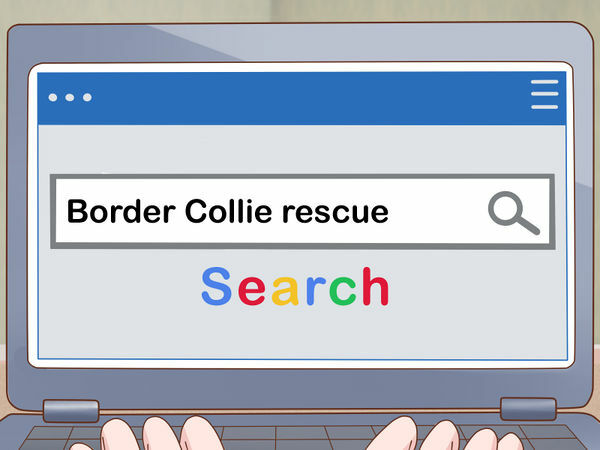 Visit your local animal shelter to see if there is a Border Collie available. If not, you can always ask that they call you if one comes in. While you are there, check out the other dogs up for adoption. You just might find one that calls out to you. Be prepared to pay an adoption fee. You will also likely need to agree to spay or neuter your dog if it hasn’t been done already. Many shelters and rescue organizations now list their available pets online via sites like Adopt-a-Pet. These sites are great ways to expand your choices. Do not buy your dog from a pet shop as this will, most likely, support puppy mills. Responsible breeders will not sell to store locations and so, odds are, the puppies came from a poor breeding facility. They may have suffered from abuse and could continue to have health problems in the future. 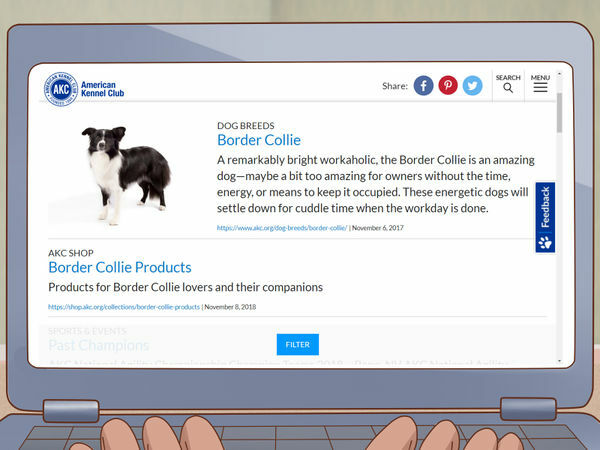 To find a breeder with a solid reputation contact your local Border Collie association or the AKC. The AKC, in particular, will put you in touch with a specialist who will help you reach out to breeders. You can also ask your vet for recommendations or attend a local dog show. Of course, if you know someone who owns a great Collie one of the best options is just to ask them where they got their dog. This is a great way to get a personal reference and inside information about a breeder. If you are purchasing a Collie as a work dog it is a good idea to attend an agricultural meeting or trial in your area. You can find information on these gathering through the United States Border Collie Handlers Association website. Be aware that if you are purchasing from a breeder you will not likely get to choose an adult dog. Most breeders only sell puppies and these are only released after they reach a minimum of eight weeks of age. Plan to ask breeders a number of questions regarding their level of personal experience and the way that they take care of the dogs. A good breeder should be able to tell you almost anything about the pros and cons of Collies. They should also give you specific information regarding the litter in question. You can also ask about their caretaking philosophy. You might ask, “How many litters do you raise per year?” A good breeder will tell you 1-2 litters per year. You could inquire about their professional certifications. Many breeders will belong to local canine organizations or branches of the AKC. Your breeder should also provide you with a list of personal and professional references. These should include a vet who can verify any pertinent medical records. Satisfied customers are also good references. And, it is even better if your breeder has other breeders who are willing to provide references. 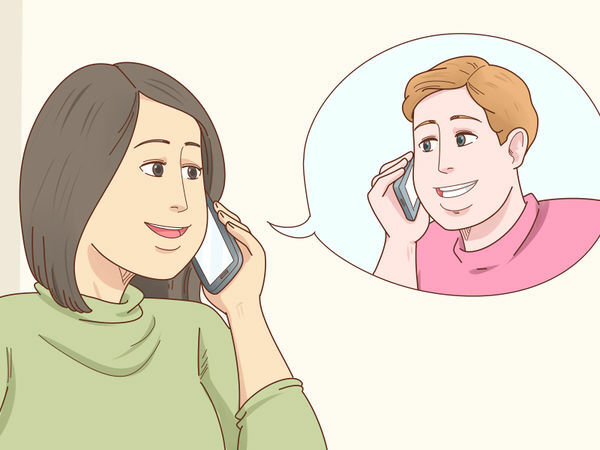 Don't be surprised if your breeder interviews you, too. A good breeder cares about their pets and wants them to go to suitable homes, so they may ask you about your home and your lifestyle to make sure you're a good fit. 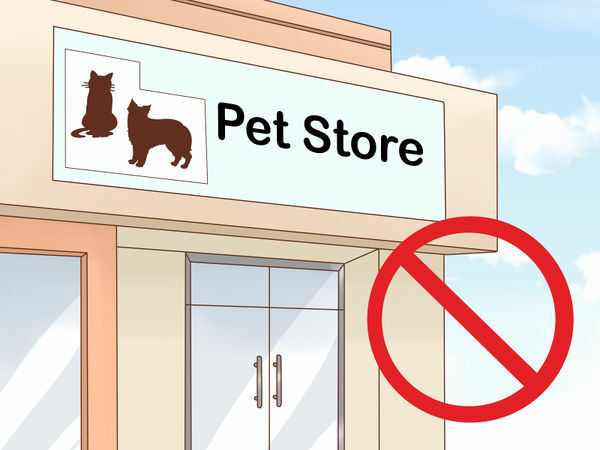 It is best if you can visit the breeding facility at least once, if not more, before finalizing the purchase of your puppy. It is also important to bring your family members, including children, with you if you can. When you are at the facility take a tour of the grounds paying attention to cleanliness and the animal’s housing. 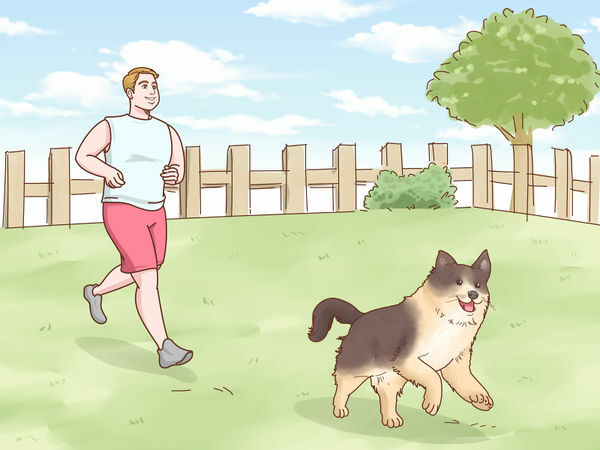 A good kennel facility should be orderly and spacious, allowing the dog’s plenty of room for exercise. The food and water bowls should be clean. A particular bathroom area should be established with evidence that the feces are picked up and disposed of regularly. The facility should smell clean. Observe how the dogs react to the breeder as well. This will give you an idea regarding how well they are socialized. Ask the breeder directly how the dogs are socialized. The dogs should be happy to greet the breeder and should display no aggressive behaviors. Watch to see if any dogs hang back or act frightened as this can be the sign of a poor breeding environment. Make sure to meet at least the mother dog (dam) when you visit the facility. 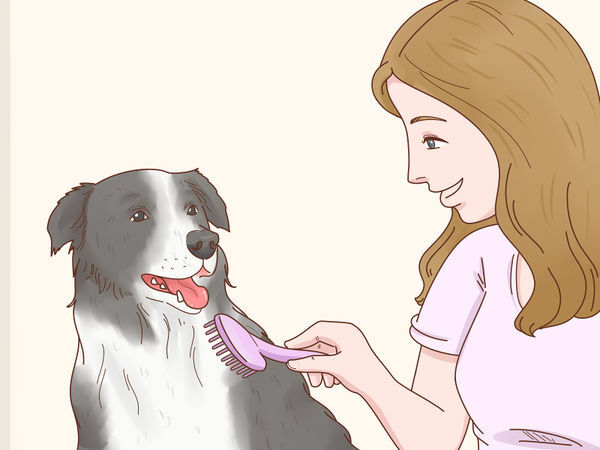 Observe her behavior to see if she is a pleasant companion animal. This, after all, is an adult version of what your puppy will become. Look to see if she is well taken care of and if she is in good health. You should always try to get a choice between a number of puppies. When you visit try to interact with your puppy options to see how they are socialized and how they behave amongst their littermates. 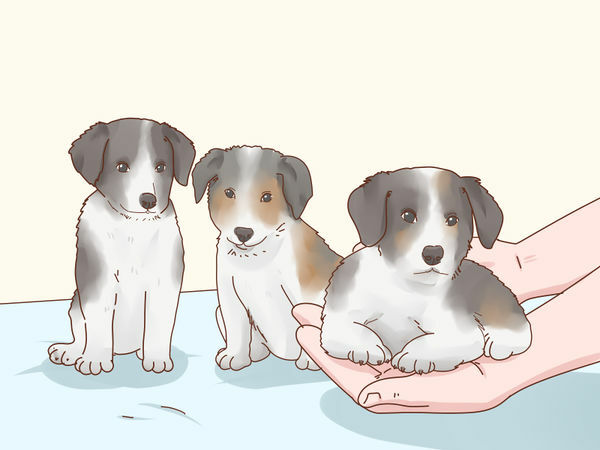 You want to select a puppy that is neither dominant nor shy. Go for the middle-of-the-road in terms of personality for the safest bet. The breeder should provide health documents from an independent agency showing that your puppy’s relatives have been tested and shown to be clear of genetic abnormalities. 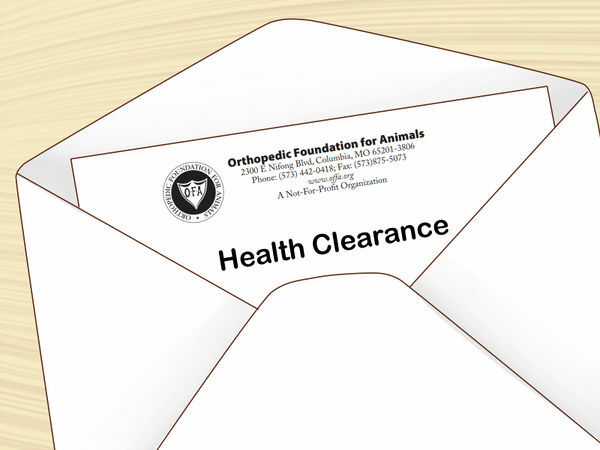 For Border Collies, in particular, you want to see a clearance from the Orthopedic Foundation for Animals (OFA). This will lessen the possibility of purchasing a collie with a potential for hip dysplasia. 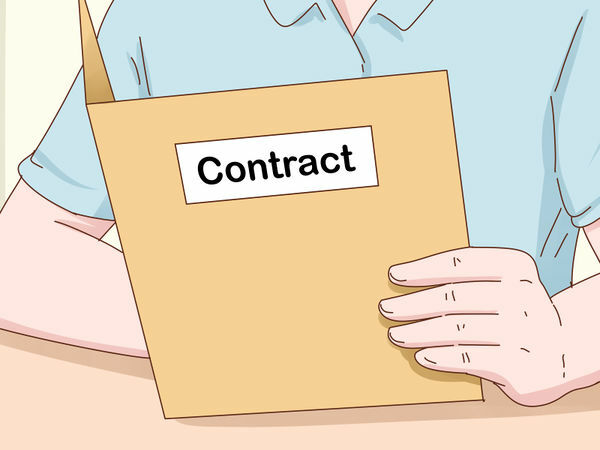 After all the details are ironed out the breeder will provide you with a written contract. Spend some time looking over this document and ask any questions that you have. The contract will likely include the purchase price and pick-up details as well as return information if the puppy just doesn’t work out.